I have a nice school life at the University of Tsukuba. I think the University of Tsukuba is one of the most wonderful universities in Japan. We have a very large campus in Tsukuba in Ibaraki prefecture. It is one of the largest campuses in Japan. There are many buildings, some libraries that have a number of books, great facilities to play many kinds of sports and a big hospital where advanced medical treatments are provided. Furthermore, our university has many faculties. Students can study various fields such as medicine, literature and arts. Some students are athletes and they have taken part in the Olympic games. Students from all over the world come to study here. So there are many kinds of wonderful people here and we can see them. Not only the students but also the professors are wonderful. There are many professors here and their special fields of studies are various. Some of them research leading edge sciences. We can study with them. 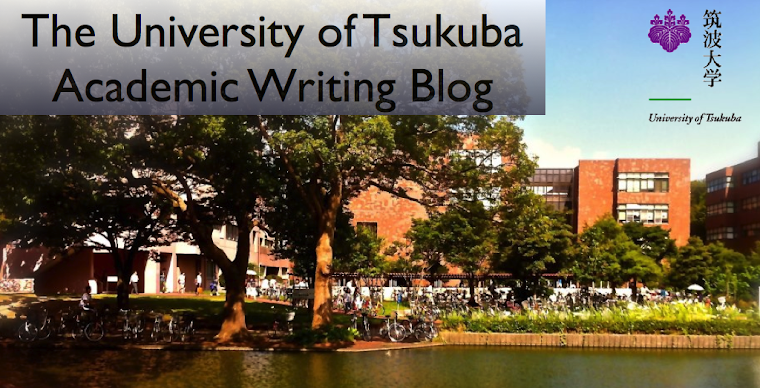 Thus University of Tsukuba has many marvelous aspects. I enjoy the school everyday so I am glad to be a student at this university. you look like you love Tsukuba university. Why did you choose this university? because this university is not so far from my home and I had heard it is good university. Hi,Yuka.I think the University of Tsukuba has many great professors too. I respect Prof. Negishi,he is very kind and intelligent. Who do you respect in the University of Tsukuba?